In times of uncertainty, local authorities and cities are uniquely positioned to drive bold solutions to complex social, economical or environmental challenges. Nevertheless, they need to transform themselves and invent new ways to produce public policy, more significant, more ingenious, more impactful and bringing new approaches to democracy.With regard to such stakes, and while recognizing the specificities of each country, Bloomberg Philanthropies and the 27e Region share the same values: ambition, professionalism, risk-taking, impact oriented, multidisciplinarity … We engaged in a partnership to mutually inspire each other, but also to encourage the exchanges between the cities participating in our programs. Created by Michael Bloomberg, Mayor of New York from 2002 to 2013, Bloomberg Philanthropies dedicates more than 187 million dollars to public innovation and involves 280 metropolises in the world. 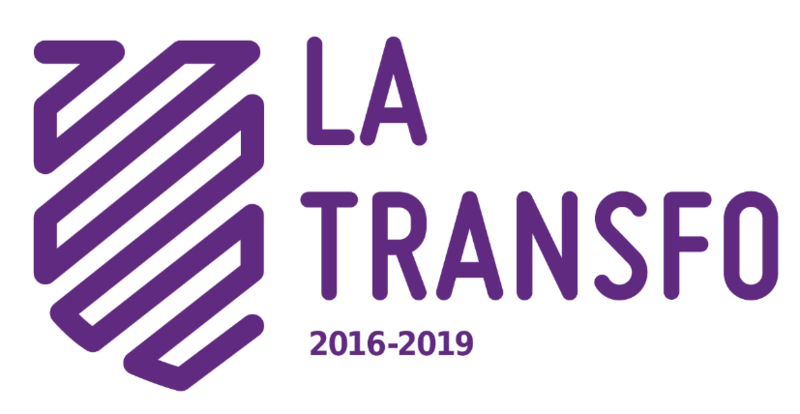 The Foundation leads major initiatives such as the Mayor’s challenge, the network What Work Cities, the event CityLab or the Innovation Teams program, under which La Transfo is supported by Bloomberg Philanthropies. Launched in 2011, nearly 20 cities in the USA, but also in Israel and Canada, are now participating in the Innovation Teams program. The Innovation Teams Program is one of seven Government Innovation offerings at Bloomberg Philanthropies. 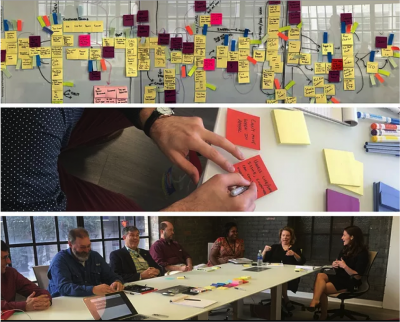 Government Innovation equips mayors and other city leaders with the tools and techniques they need to solve urban challenges and improve citizens’ lives. Bloomberg Philanthropies began investing in i-teams in five cities in 2012. Today, nearly 20 cities around the world are participating in the program. Situated in City Hall, i-teams report to the mayor and work closely with colleagues in city government, offering them a different set of tools and techniques to innovate more effectively. In partnership with these colleagues, they seek to deeply understand the problems they are trying to solve by building empathy for the people impacted by them, and then work quickly and creatively to co-create and test solutions that deliver meaningful results for residents. 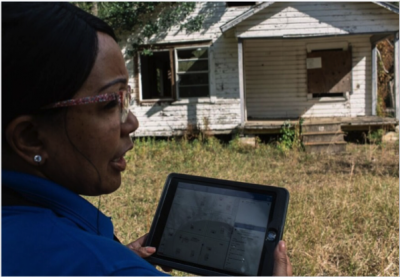 Mayors and city leaders are consistently turning to these i-teams to solve their city’s most pressing problems, and they are making big changes that matter. 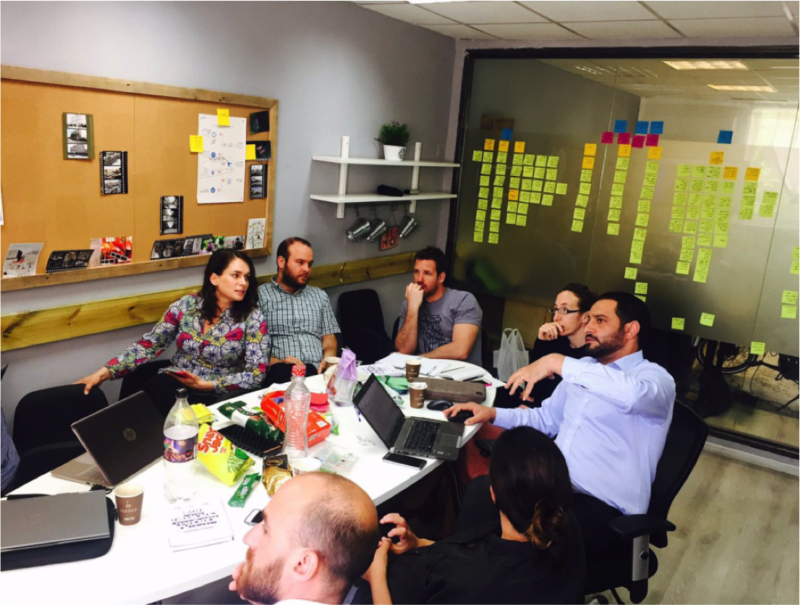 What makes i-teams so powerful? They give city governments the ability to solve problems in a new way. Cities need a new discipline and corresponding to generate transformative ideas that produce real impact. By establishing dedicated i-teams, city leaders can create the space for staff to step away from their daily work and to rethink issues, reimagine outcomes, and capitalize on bold new possibilities. 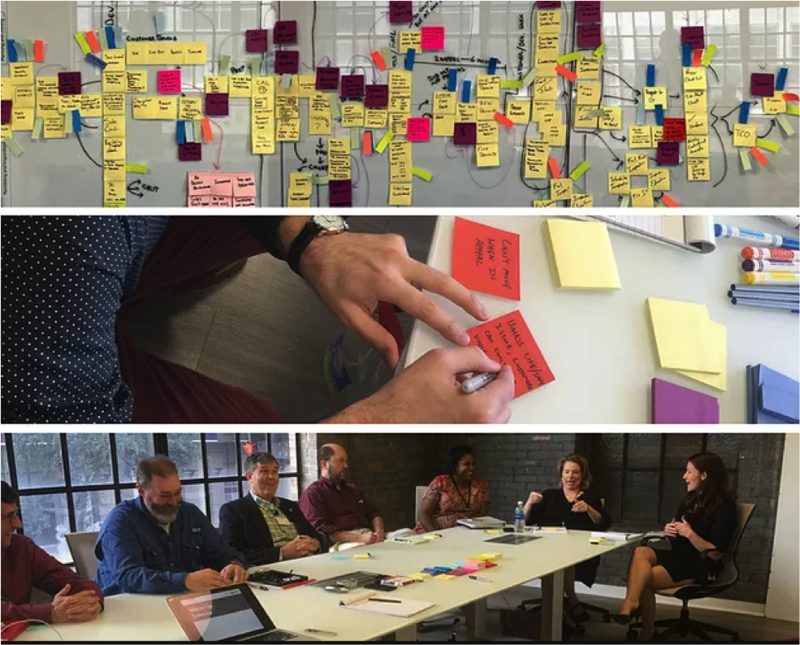 Ambitious: Mayors and city leaders use i-teams to bring creative new approaches to their cities’ most pressing problems. Innovation teams are uniquely positioned to make big changes on difficult problems that span departments, adding critical new capacity where it can have significant impact. Rigorous: Creative and effective solutions are the result of the right problem diagnosis. Innovation teams mine large volumes of quantitative and qualitative data, look outside their city to learn from others that have wrestled with similar challenges, learn from people beyond the usual suspects, and consider problems from multiple angles to understand the root causes. Human-Centered: Government solves problems faster and more creatively when it seeks to deeply understand the needs of the people it serves. 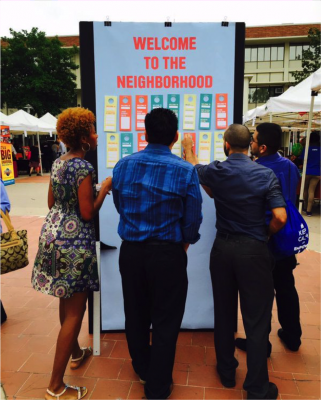 Innovation teams share challenges and invite residents in their city to help define problems, then develop and test solutions. Risk Taking: Innovation teams challenge ‘business as usual’ in their organizations. They test ideas with residents early on, before they are formalized, funded or vetted, in order to quickly gain feedback and improve their ideas so they can ultimately invest in the best solution. Impact-driven: Innovation teams relentlessly focus on results. They set targets and use data and performance management to measure progress and impact. They have a bias toward action because they know that, in the end, the work matters only if it delivers meaningful impact that residents can see.